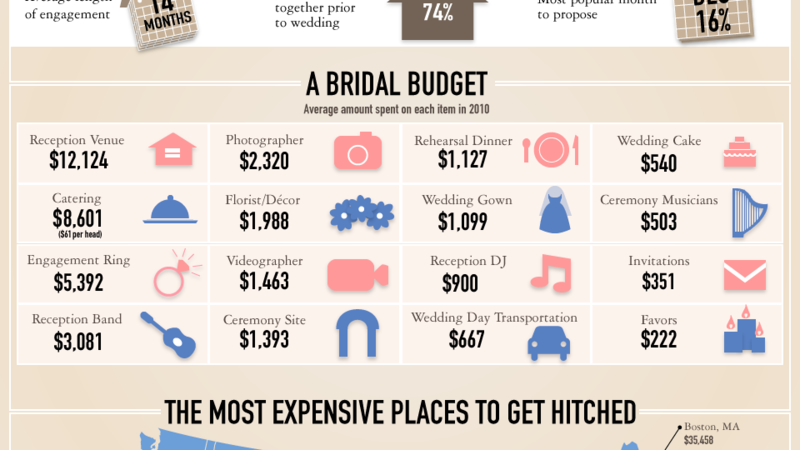 24 Jan: How Much Does a Wedding Cost? The true cost of a wedding knot. I know this isn’t the most exciting thing to say but, statistics are fun! Especially when they’re helpful and look cool. We all know love and mathematics don’t go together. 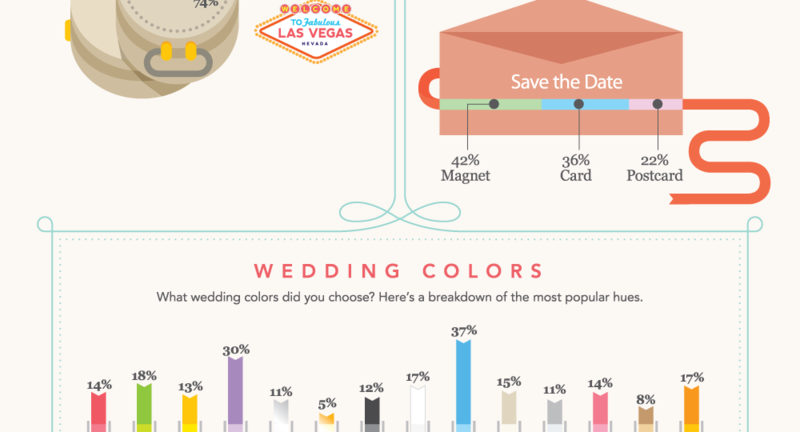 There’s no scientific equation to predict how you could have possibly fallen in love with that goof-ball of a partner you refer to as, “Pookey-snookums.” However, when it comes to data on weddings themselves, the stats are in! And oh-boy are they fun!